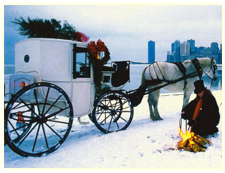 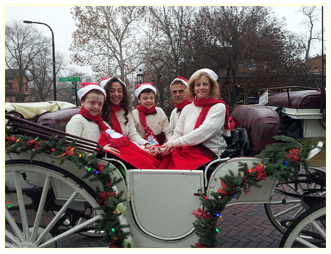 Noble horse can provide horse, carriages & wagons for any holiday event. 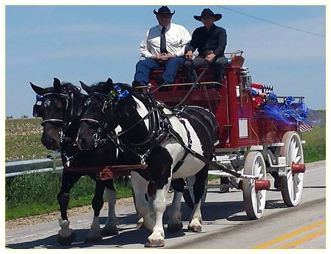 We can transport to every location. 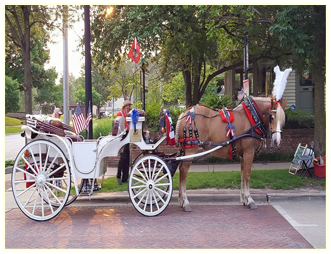 Carriages or wagons can be used for large & small town events! 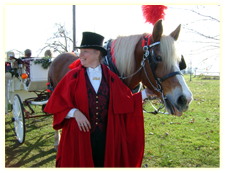 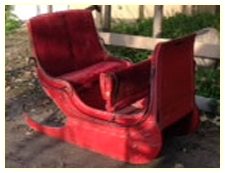 Private Xmas parties with wagons or carriages add to holiday fun!